I've been trying to think of ways to make this deck more aggro proof, Tormented Angel was a little weak in the power scale for me I think, if I cared about the extra point of health I would board in Veteran Armorer or even the flavorful Bladed Bracers I've been thinking about, though that would require more humans. You have a decent deck, here :) Maybe you could consider include a Tormented Angel as kind of a fifth Seraph of Dawn to help with the scroll. 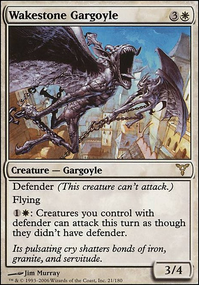 It can block like a champ and avoid Galvanic Blast, Grasp of Darkness, Flame Slash and the sort, and also it will become a decent attacker with a Bonesplitter on. Having the life-gain of the scroll could be useful as your deck seems slow agains the common aggro of the meta. What do you think of Custodi Squire? it could be a good way to re-use some of your artifacts and enchantments, or recover a creature. Bazzz, you make a great point with questioning the inclusion of Darksteel Citadel. 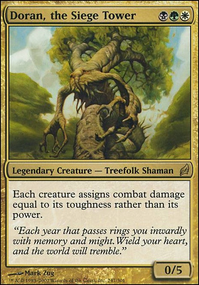 At one point I beleive I wanted to run some sort of artifact package and include the likes of Auriok Sunchaser, this however proved difficult to fit into the deck. Another consideration was to be sure to make use of Glint Hawk, but looking back over the list I have plenty of artifacts to get him running, I should replace the Citadels. As for the Scroll of Avacyn I took it this way, its a 1-drop artifact that draws one for 1 mana, similar to Prophetic Prism. Still costs 2 to get a card with slight upside if the angel is out. 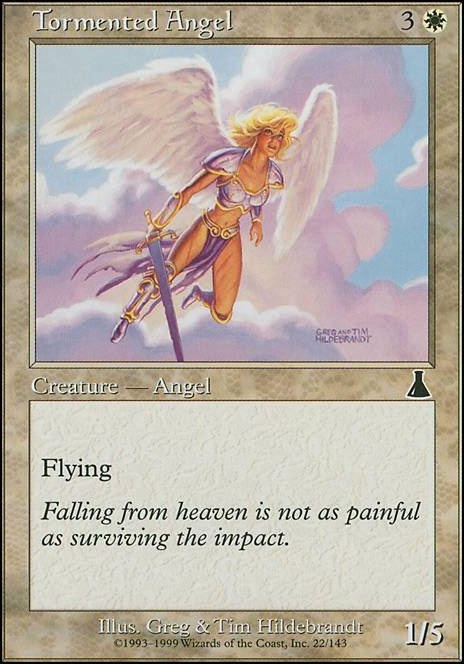 That however is the sadness, Seraph of Dawn is the only Angel in pauper that is even slightly playable, and truthfully I use playable loosely. Angelic Curator and Tormented Angel for comparison. I discovered Seraph of Dawn and I thought, Angel Pauper! but sadly that is impossible as there arent enough good commons to build with, so I tried to find anything that may make it work. 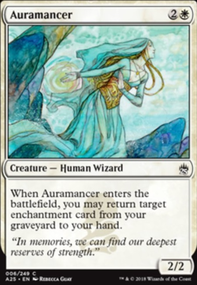 i would suggest replacing Tormented Angel with Aurelia, the Warleader. a 1/5 can be destroyed pretty easily. and aurelia combined with gisela on the field is almost a 1 shot to anyone. 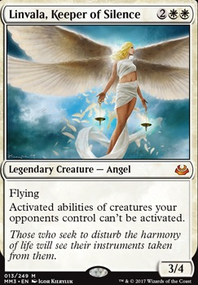 i currently have an archangel avacyn commander if you'd like to take suggestions. Wade Into Heaven.